This is the largest underground station of the SBK Line. 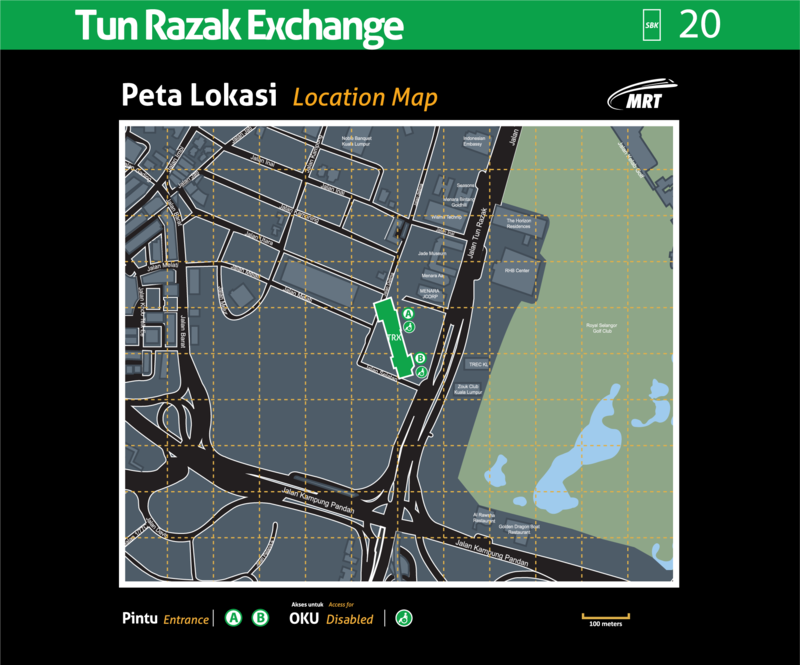 Tun Razak Exchange Station is an interchange station between the SBK Line and the future SSP Line. 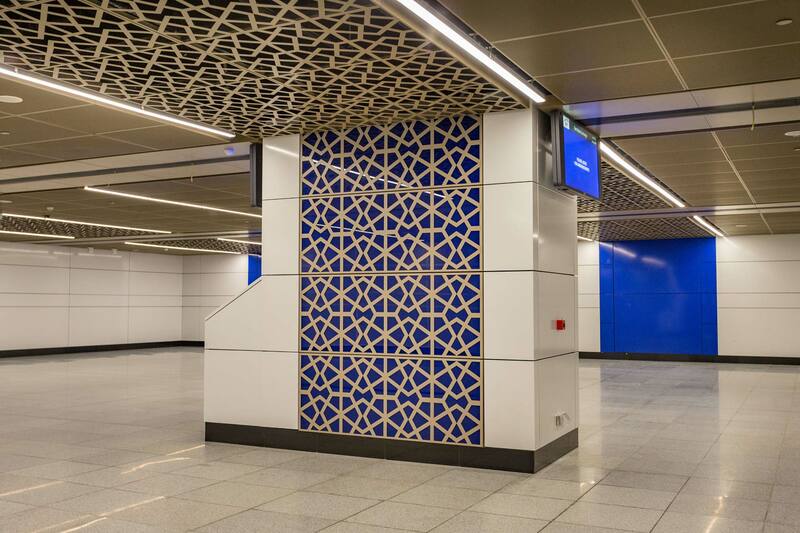 Forms, patterns and interior finishes within the station feature a modern contextual interpretation of an Islamic corporate theme.